Whether target shooting, hunting, or in the event of home protection, we all depend on our equipment to function and perform at the highest caliber. We consider high quality optics to be an essential survival tool and this is why we carry Aimpoint and EOTech optical systems. Not only are Aimpoint and EOTech top shelf optic systems that are meticulously manufactured and held to the highest standards of quality, they rank among one of the greatest tactical advantages one can have in life or death situations when forced to take arms. When the decision is made to defend yourself or your family, you do not expect your equipment to fail and this is why the U.S. military, FBI, law enforcement around the world, and many other branches of Homeland Security equip themselves with the same tactical optic systems. Give yourself a serious advantage over any target down range with one of these military grade optic systems. It is essential to make every shot count and with a high quality optic system mounted to your lifeline, you will be able to rest assured knowing that you will be placing your lead down range with extreme precision. 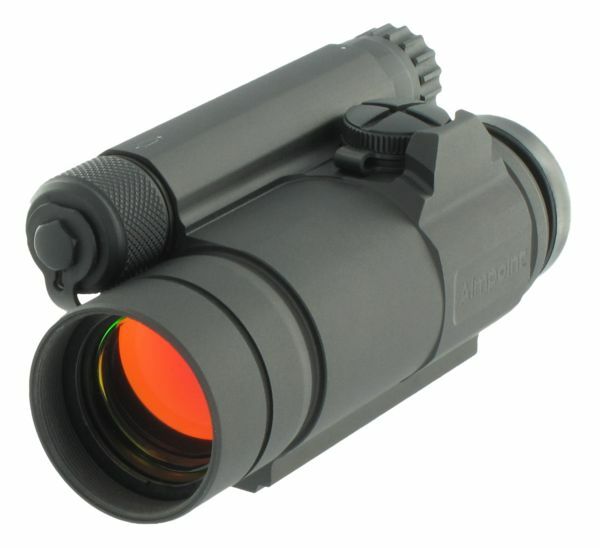 Take advantage of our low priced high quality optic system and get one today.